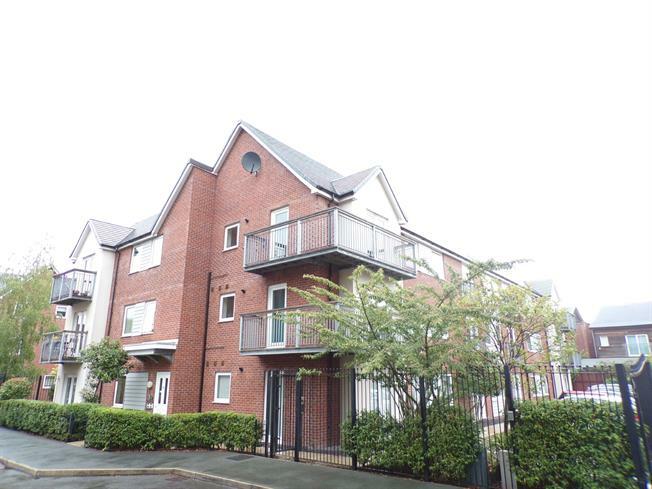 2 Bedroom Flat For Sale in Manchester for Offers in excess of £200,000. This well presented ground floor apartment has been recently decorated throughout, making it an buy to let or first time buy. Offering good sized accommodation throughout, which comprises of : Entrance hallway, living room with French doors to the secure communal garden, fully fitted kitchen, two bedrooms with the master having fitted wardrobes and family sized bathroom with shower. 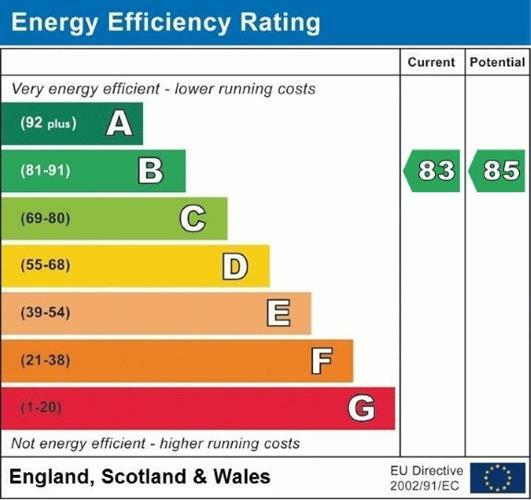 Gas centrally heated and uPVC double glazed. Sold with no chain and vacant possession. Hardwood front . Radiator, carpeted flooring, built-in storage cupboard, painted plaster ceiling, ceiling light. UPVC French double glazed door, opening onto the garden. Radiator, carpeted flooring, painted plaster ceiling, ceiling light. Vinyl flooring, boiler, painted plaster ceiling, recessed lighting. Roll top work surface, fitted and wall and base units, stainless steel sink and with mixer tap with drainer, integrated, electric oven, integrated, gas hob, stainless steel extractor, integrated slimline dishwasher, integrated washing machine. Double glazed uPVC window with obscure glass overlooking the garden. Radiator, carpeted flooring, fitted wardrobes, painted plaster ceiling, ceiling light. Double glazed uPVC window overlooking the garden. Radiator, carpeted flooring, painted plaster ceiling, ceiling light. Radiator, tiled flooring, part tiled walls, painted plaster ceiling, ceiling light. Low level WC, panelled bath with mixer tap, shower over bath, pedestal sink with mixer tap.